Globalized supply chains, stringent regulations and increased scrutiny from consumers require traceable production processes. 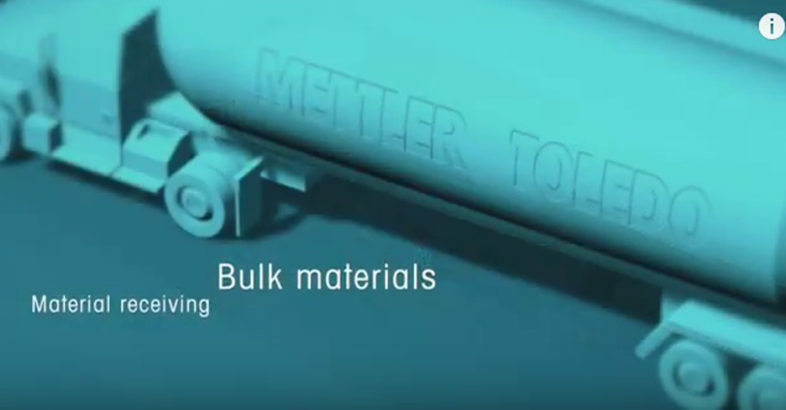 METTLER TOLEDO industrial weighing solutions function as important control points in the production chain. Our range of solutions to create and print-labels helps to ensure the traceability of your production process from raw material receiving to delivery of finished goods. We support you in planning, designing and setting up the right label printing solution for your requirements. Solutions include labels for bulk material receiving, packaged material receiving, dispensing and weighing, quality control summary report and more.